Initially scheduled for Jan. 30, the release of WordPress 4.9.3 was rescheduled for Feb. 5. A delayed RC and, subsequently, a short testing window are the reason behind this delay. Stability is a critical element of the WordPress ecosystem, so the more thorough testing, the better. So, what’s new in the not-yet-released WordPress? Well, it’s an update for developers mostly. The most important change is the removal of JSHint from CodeMirror. The replacement is the result of JShint’s GPL-incompatible license. You may want to have a look in Trac for a full list of closed tickets. The beta package for 4.9.3 is available to tinker with, so go ahead and test your project compatibility. And if you find a bug or two, don’t forget to share it with the community. 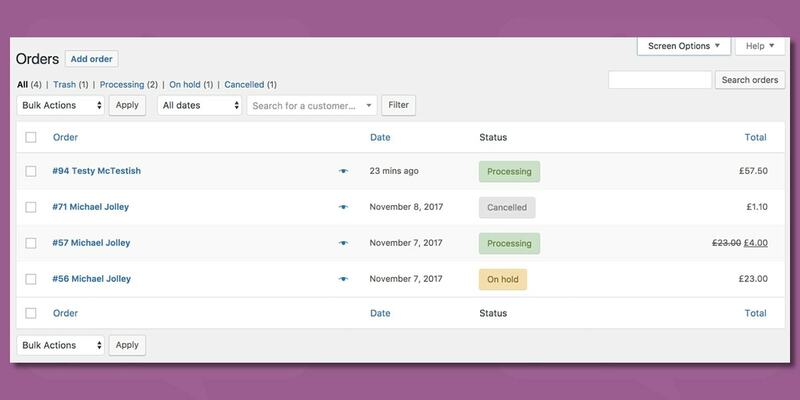 And while the latest WordPress is, mostly, an update for developers, the “neighbors” at WooCommerce throw in some long-awaited features and tweaks. While it’s a minor update, you’ll get some long-awaited features. The design of the Orders screen has been revised to allow easier order management. Large, clear buttons replace the old small, confusing icons. 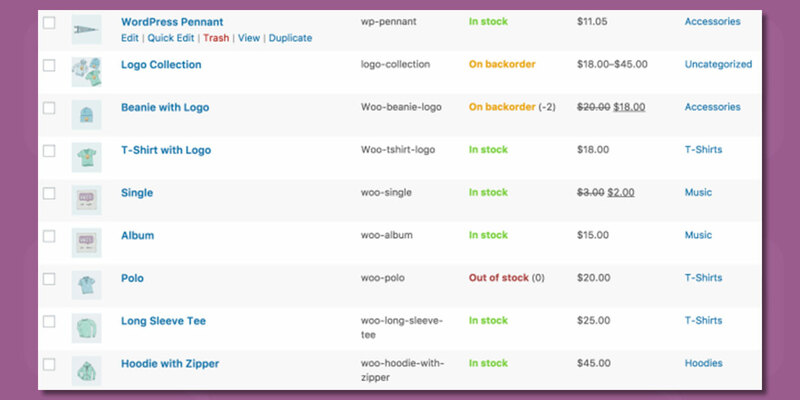 Order items and details are now viewable on the Orders screen. Finally, you can get new orders without having to edit an existing order. Read more about the latest improvements here. More on this feature here. The latest updates bring automatic thumbnail regeneration for images. Before, when changes to a product image were made, WordPress wouldn’t resize the image automatically. 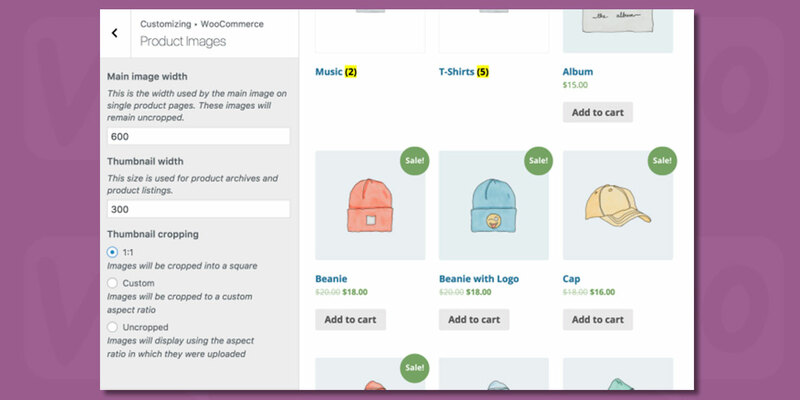 While this missing functionality was mitigated with various plugins, with WooCommerce 3.3 thumbnail regeneration and background thumbnail resizing happens on the fly. The aspect ratio of product images in your shop can be easily tweaked and customized to fit your needs: classic square images, custom cropped pictures or even uncropped images options are available in the latest release. For developers, the latest performance tweaks for the CRUD design pattern for WebHooks, new sample data for populating and testing demo and development sites, and “add_theme_support” feature should be incentive to enjoy the update. The latest iteration should be a safe update. The team behind WooCommerce has been doing plenty of testing, compatibility checks and QA on an increased number of units and integration tests. Of course, don’t forget to backup your instances. It’s a golden rule that shouldn’t be neglected in any circumstances. You don’t want any extended downtime, especially on an e-commerce site. You know that your competition is doing back-ups, don’t you?